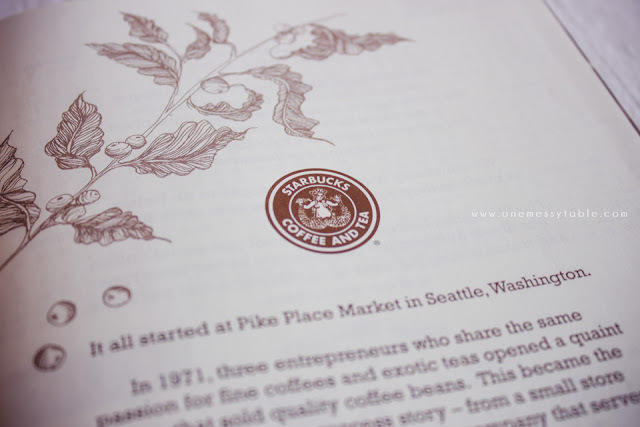 I used to treat myself to Starbucks Coffee after a grueling day at work. My favorites are Java Chip and Caramel Frappuccino (Oh how I missed them!) 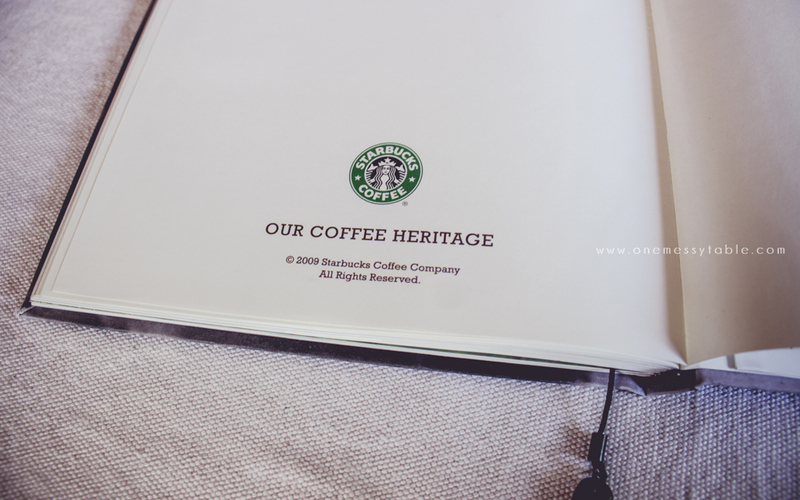 I’m not really a coffee drinker, so this was my first time that I got a planner from them. As I remember, I want this planner to be a gift for myself and promised to claim this on Christmas Eve. I was so excited when I finally got this and was happy that I came home having this with me. 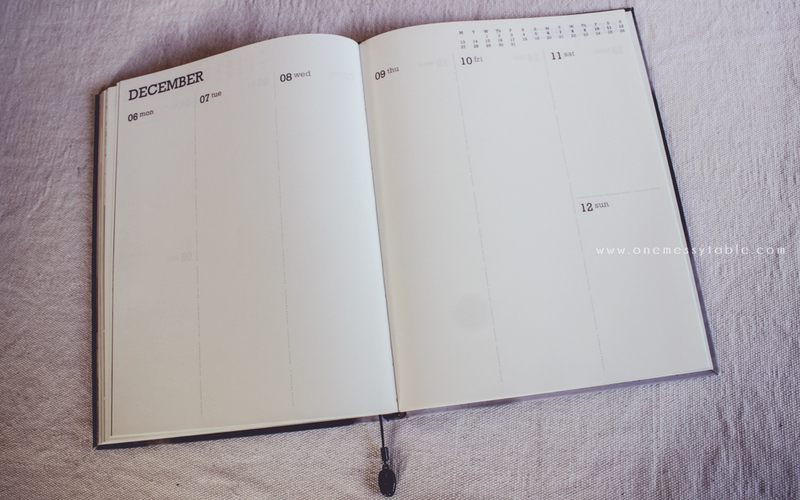 This is the first time that I used a ringless planner and I'm a bit skeptical if I can keep up with this system. You see, ever since high school, I'm already a ring bound planner user. I love jotting down anything that I could think of, I keep my important lists in there, put my wallet-sized pictures of me and my friends. So having this type of planner now is something new for me. 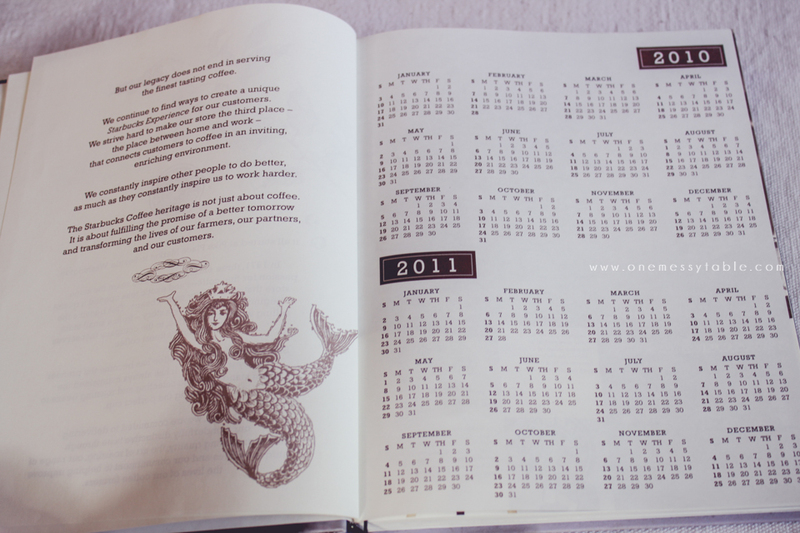 Luckily, I fell in love with this planner. It's bigger than the usual personal-sized I used, but I'm really loving the space to write on. 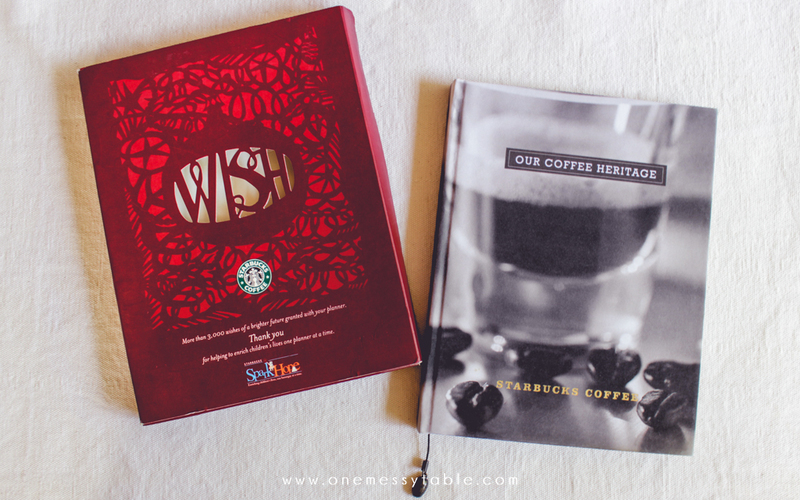 Starbucks released 3 different cover designs for this year and I chose Espresso. Why? Just because! 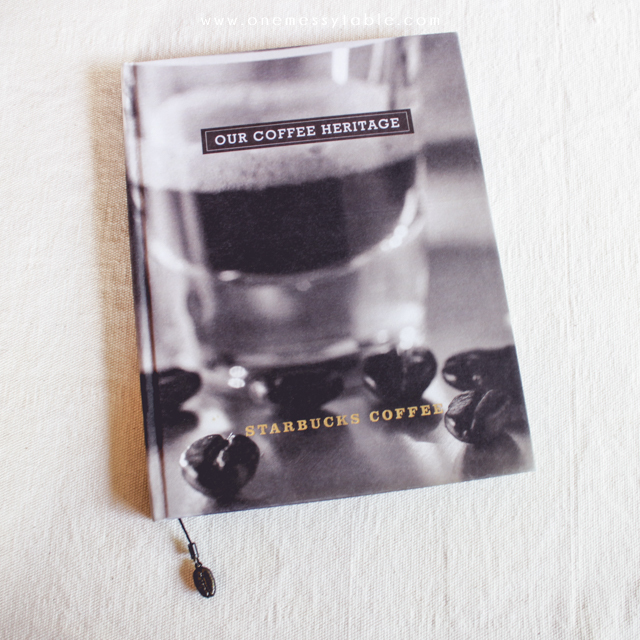 Kidding aside, I love how the design of the cover resembled the homey ambiance of their coffee shop, reminds me of the aroma that I always smell by the time I opened their door. Right then and there, you know that you're up for a relaxing and quiet moment. 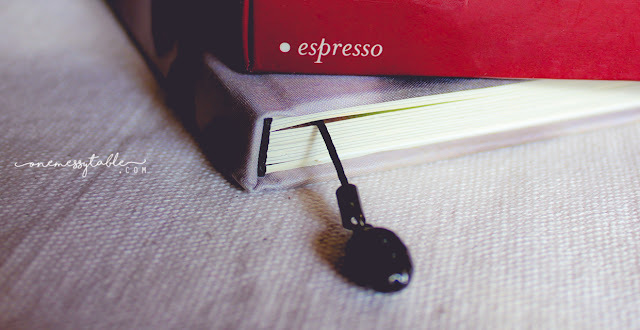 And the bookmark, it's really one-of-a-kind that has a touch of Starbucks - the famous Coffee Bean. 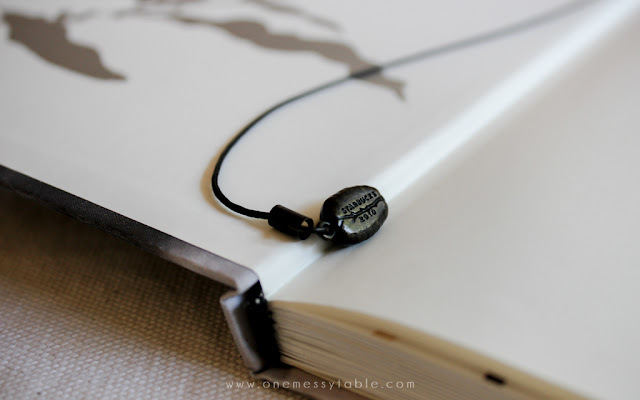 Very rustic and made of metal, this is probably one of the best bookmark charms I've ever seen. The pages are visually unique in simplicity which I totally adore. The pages only come with weekly spread, which is I prefer the most when I'm listing my to-dos and happenings for a specific day. Though there are no several "notes" pages, it's still fine for me because the space for each day is already big enough for me to list down notes. 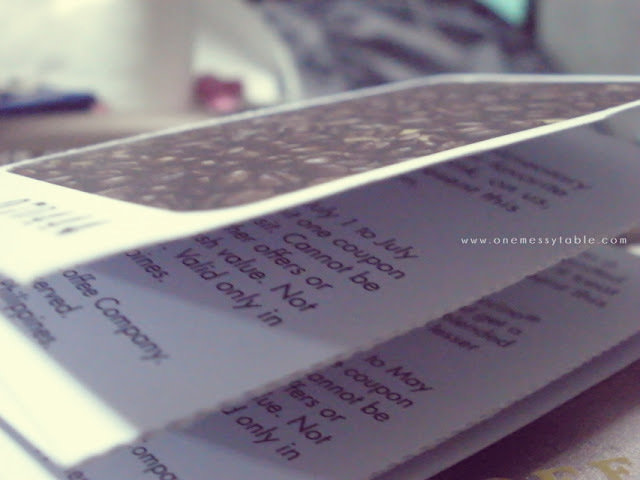 Of course, never forget the coupons! 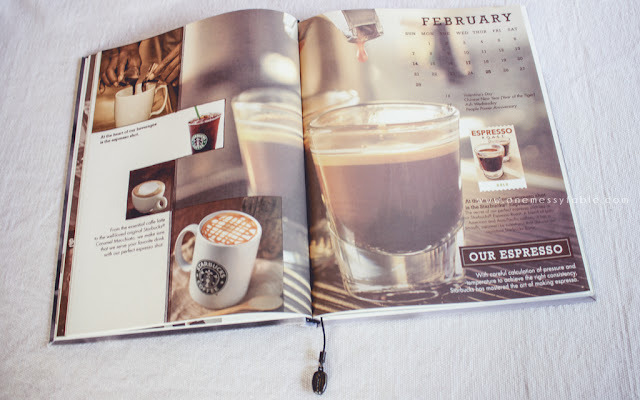 This planner has coupons included in it which gave discounts to all the coffee lovers. 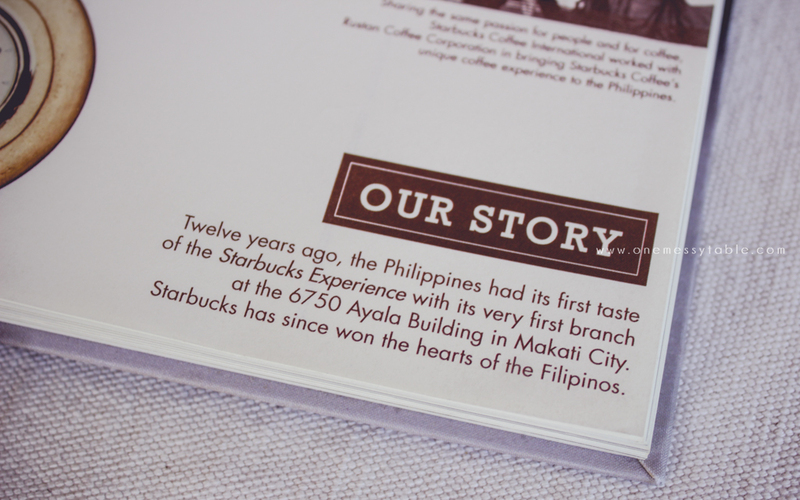 Now, it’s been 3 weeks since Starbucks launched their 2011 Planner. I’m pregnant, and I’ve been staying away from caffeine for months already. So I know I won’t be getting this anymore. But, it’s ok! I’ve got more important things to look forward to in my life, more than just a planner and a coffee. But if there’s someone who’s kind enough to send me this as a gift, I will surely be happy to accept it. LOL!